Today is national Pink Shirt Day, encouraging everyone to wear a pink shirt in support of taking a stand against bullying. This is a cause very near and dear to my heart and I encourage everyone to don their dandiest pink shirt today because, as we all know, real men wear pink. 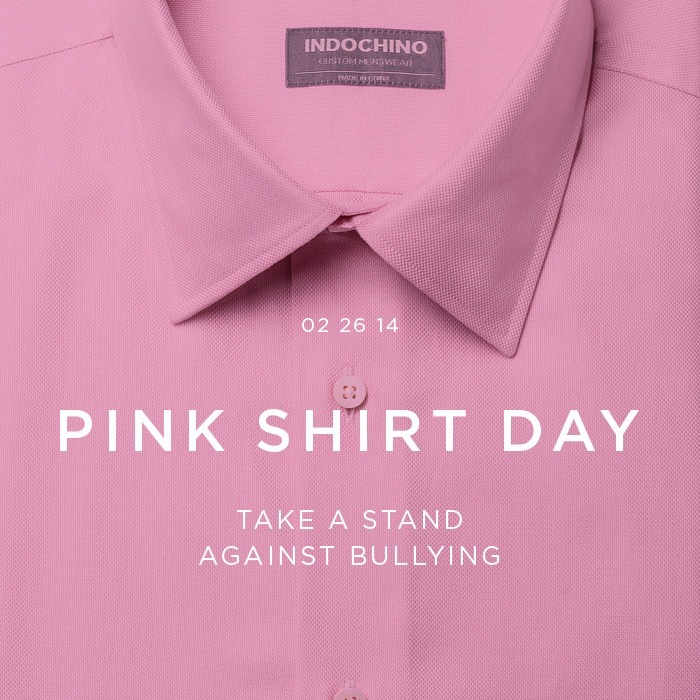 If you’re already dressed for the day, not to worry, you can head over to pinkshirtday.ca and make a donation to show your support.